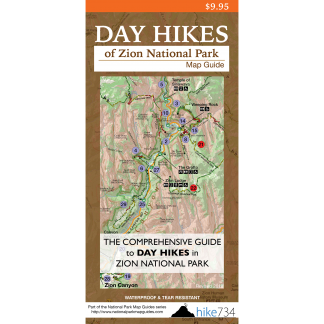 This short walk near the Zion Canyon Visitor Center starts just southeast of the visitor center. This trail climbs up and around a little knoll with a viewpoint from an old archeology site. 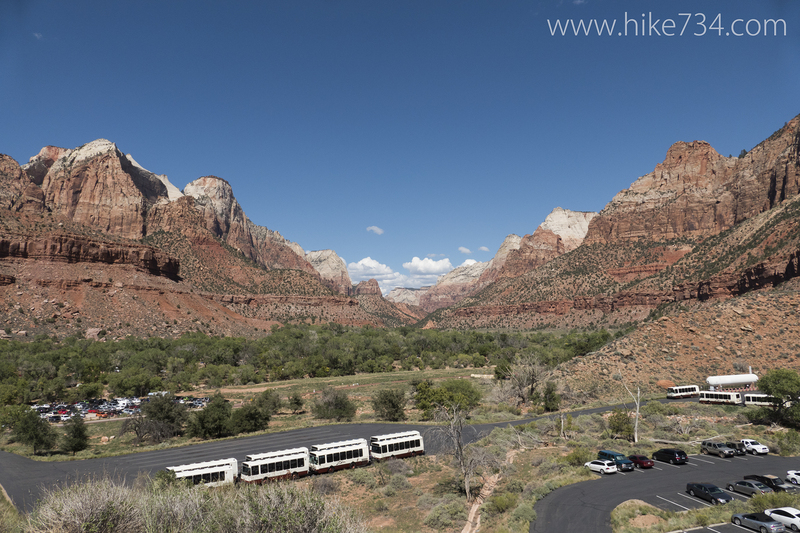 There is an interpretive sign about the site with a nice vantage up the canyon. From an archeology standpoint, you must use your imagination as there is little of the remains there to actually see. 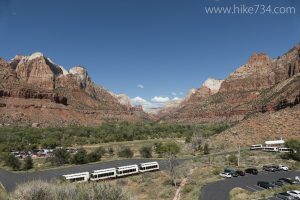 Trailhead: Park at the Zion Canyon Visitor Center and head towards the northeast corner of the parking lot and look for the interpretive signs for the trail.